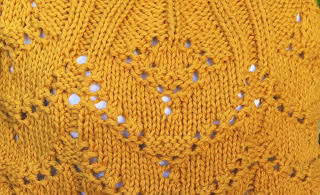 I am on a knitting bender. 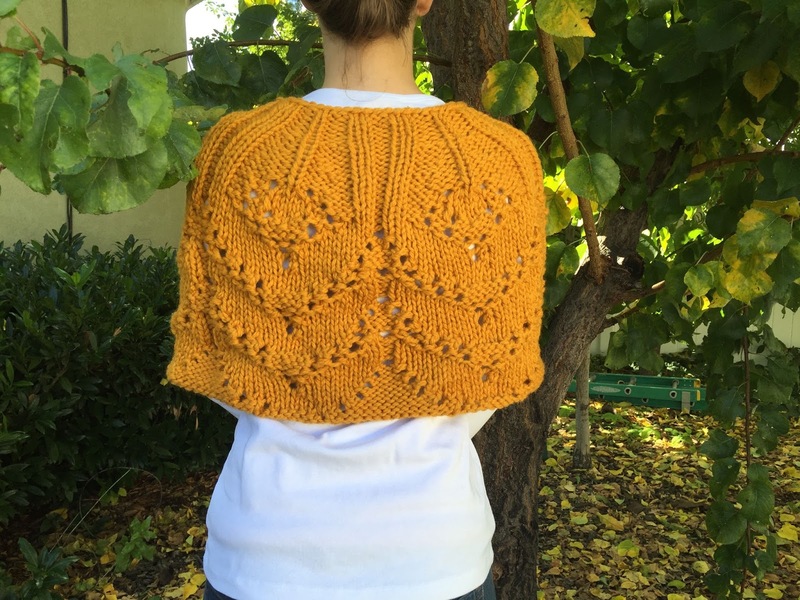 I mistakenly thought that I would need to take a break after this summer of marathon knitting for my artist-in-residency. But instead, I am knitting more than I ever have (not counting this summer)! Maybe that is the true purpose of an artist-in-residency for the artist, to light a creative fire under them. 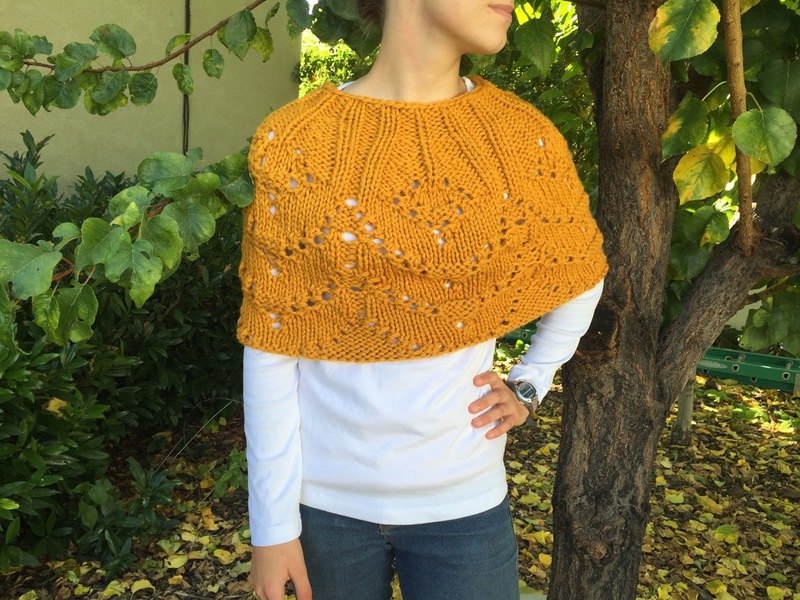 I saw a chunky poncho recently and loved it but wanted to make my own design. I have been thinking about a humble plant that I used to overlook every day, Great Basin wildrye. This unassuming plant is actually the workhorse of the basin and I wanted to incorporate it into one of my pieces. Great Basin wildrye is a common native grass of western North America and grows abundantly around Great Salt Lake. Because it grows up to 8 feet tall, it rises above the deep snow providing food for foraging animals in the winter. 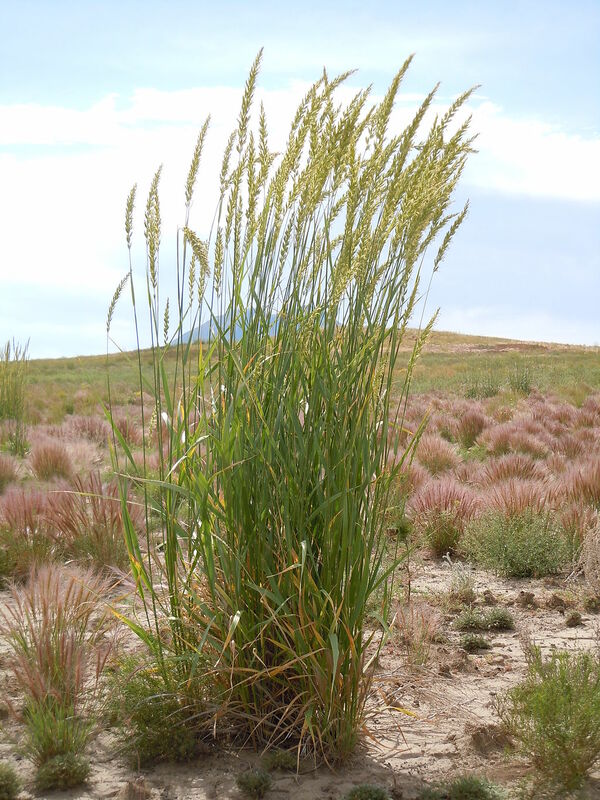 Seeds of Basin wildrye were commonly eaten by many American Indians in the Great Basin, the stems were used in basketry, and the roots were made into brushes. It’s beautiful blue-green color changes to a vibrant gold in the autumn making Basin wildrye one of the most beautiful and hardest-working plants of the Great Basin. 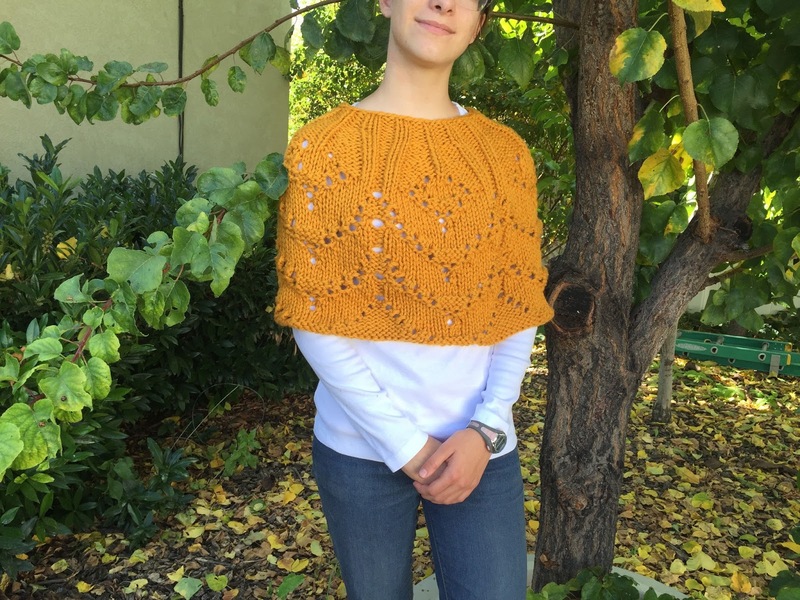 I took a simple graphic representation of wildrye and translated that into a lace pattern for this very quick-to-knit poncho. 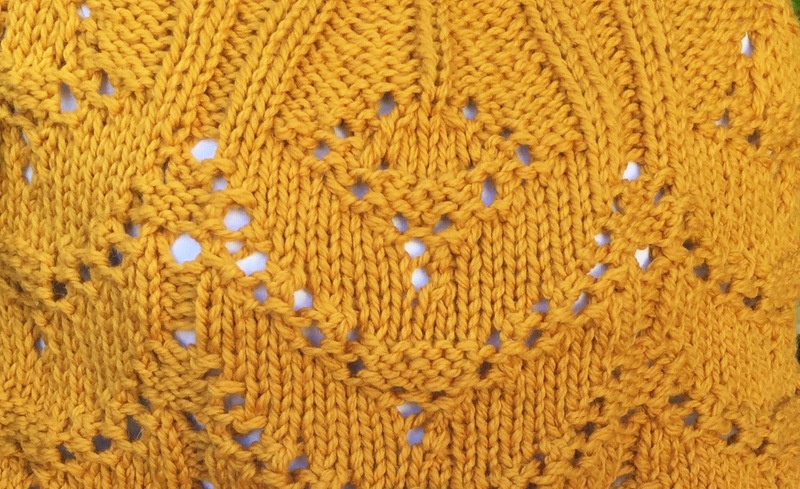 The bulky yarn is held double on size 11 needles so it can be knit in one weekend, easy. The color is reminiscent of the ripe rye but a nice blue-green would look great too. 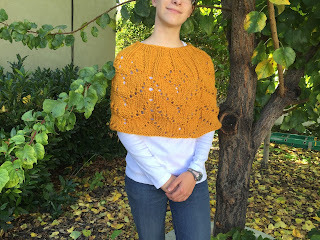 If you are interested in knitting one the pattern is on my Ravelry page.